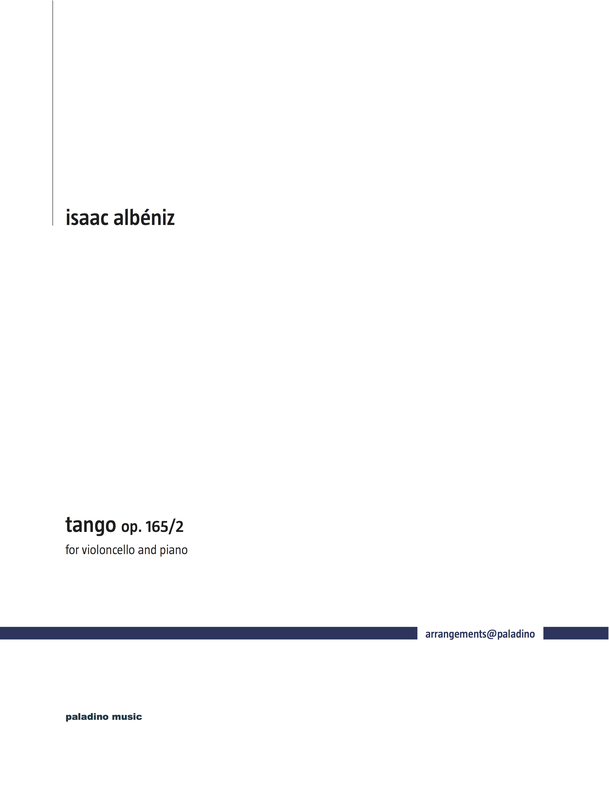 Albéniz' Tango is one of the most-loved encores of all times, and it has been transcribed for countless plausible and implausible combinations of instruments. I have added my own version of it, inspired by Emmanuel Feuermann's immortal recording and adding a few little modifications. This little piece is also one of my favorite encores, and I am very happy to share it with my fellow cellists.